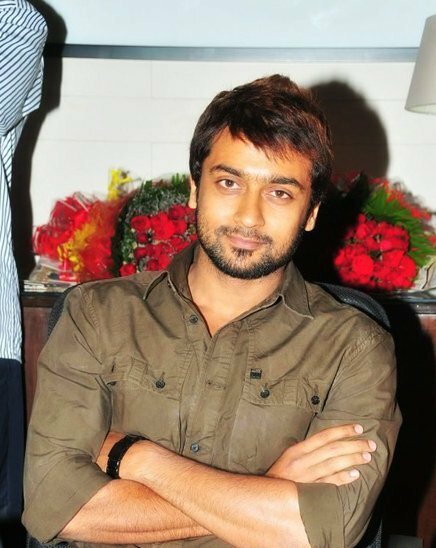 Suriya, who floated 'Agaram Foundation', a service organisation aimed at imparting education to deserving students, is planning to expand it in a bigger way, so that more children would get the benefits. "I want to take Agaram Foundation to the next level. It is at present bearing the education expenses of 150 students. Next year the number should touch 300. And it should grow in the coming years," says the actor. Giving more details about Agaram, he says, "I am not the only person behind the organisation. There are contributions from about 250 friends of mine. In fact, they are the driving force of Agaram." On the expansion plans, he says, "We are not going to rest with just providing education to the lesser privileged children. We will also help them get jobs. I am also planning to start a tree plantation drive soon." 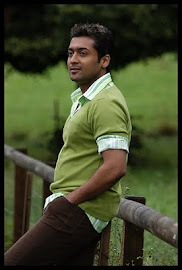 Why Suriya missed 3 Idiots?